Nice country home within city limits and shopping this home is nestled back off road in quiet neighborhood of other well maintained homes in private like setting at end of cul de sac. 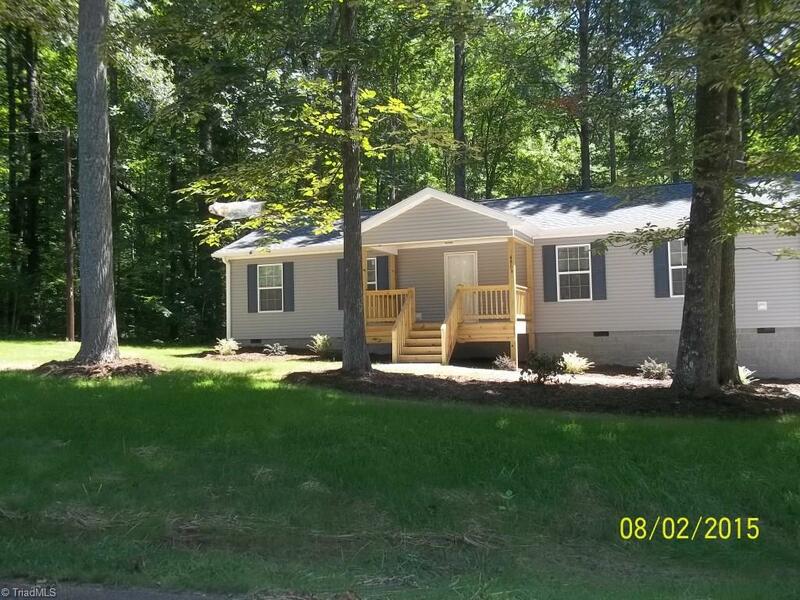 Home features a covered front porch and large deck overlooking wooded back yard with a spacious kitchen and, large island area as well, as all kitchen appliances included w/smooth stove top and built in microwave w/side by side refrigerator. Home is a must see for the location, space and price. Owner financing avail.